DT-01 Half Day Free-Tour of Nami Island. 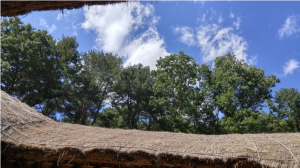 Hoban Gymn. 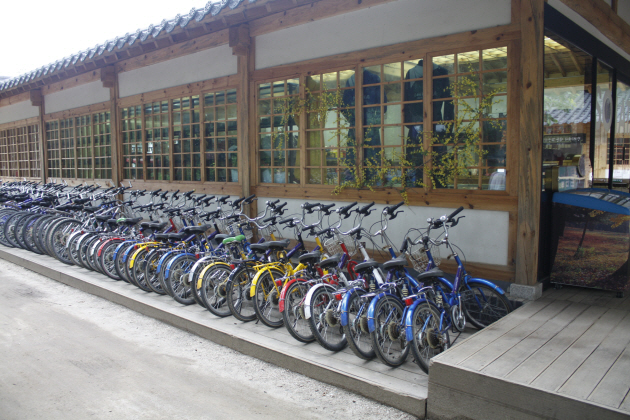 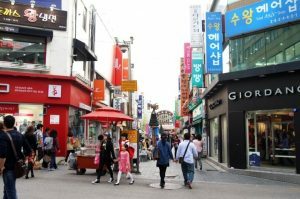 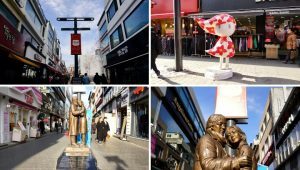 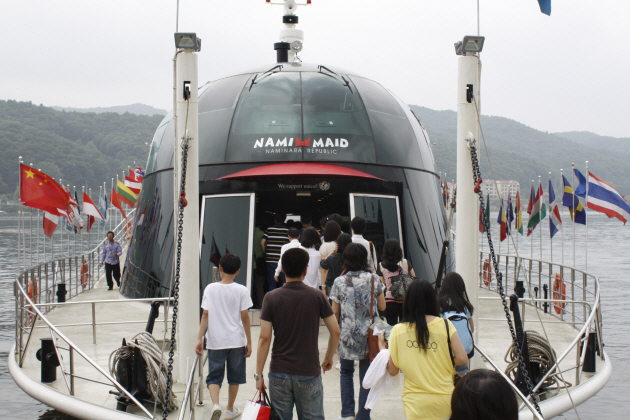 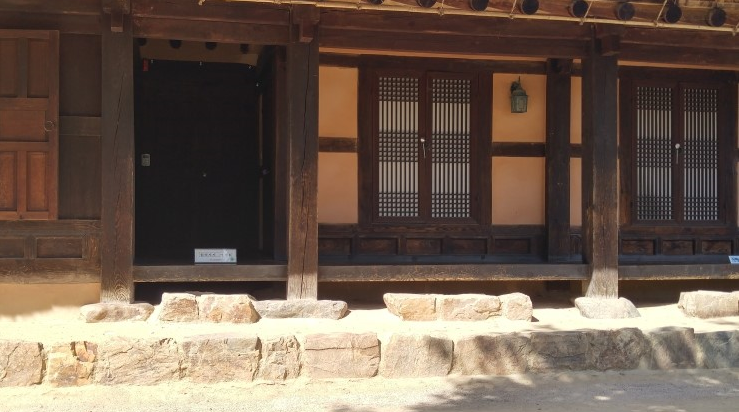 – Nami Island / Boat – Tour – Kim Yoo Jung House of Literature –Myeongdong Street – Hoban Gymn. 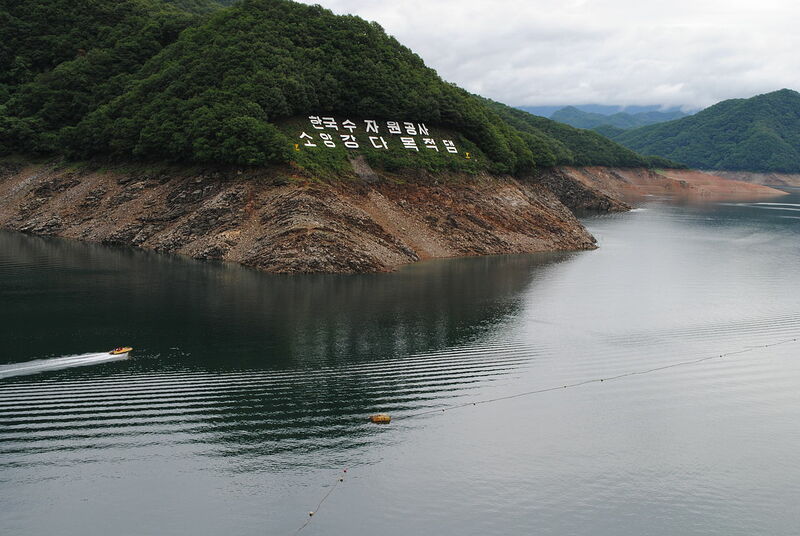 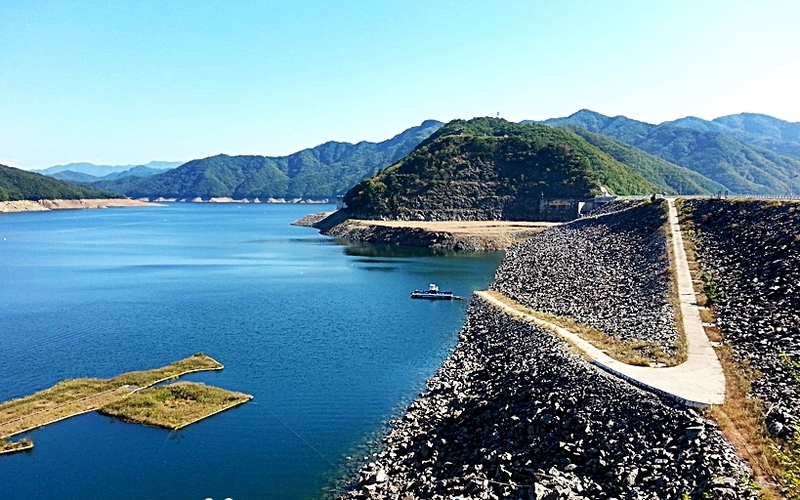 was formed as a result of the construction of the Cheongpyeong Dam. It is a half moon shaped (462,809㎡) isle, and on it is the grave of General Nami, who led a great victory against the rebels in the 13th year of the 7th king of the Joseon Dynasty, King Sejo (reign 1455 ~ 1468). 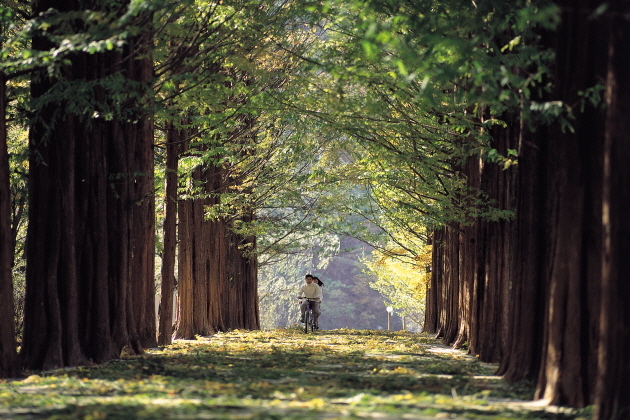 A special feature of Namiseom Island is that there are no telephone poles. This is because all electric wires were built underground to keep the natural feeling of the landscape. 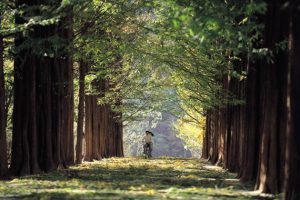 The complex is 553,560 square yards with chestnut trees and poplar trees around the isle. 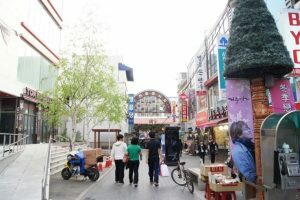 There is also a theme park with merry-go-rounds, a shooting range, roller skating rink, and there are lodging facilities such as resort villas and bungalows. 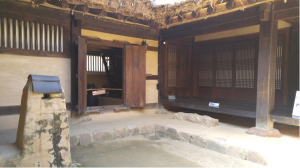 Known as one of Korea’s leading short story novelists, Kim Yu-jeong (1908~1937) was born in Sille Village in Sindong-myeong, Chuncheon. 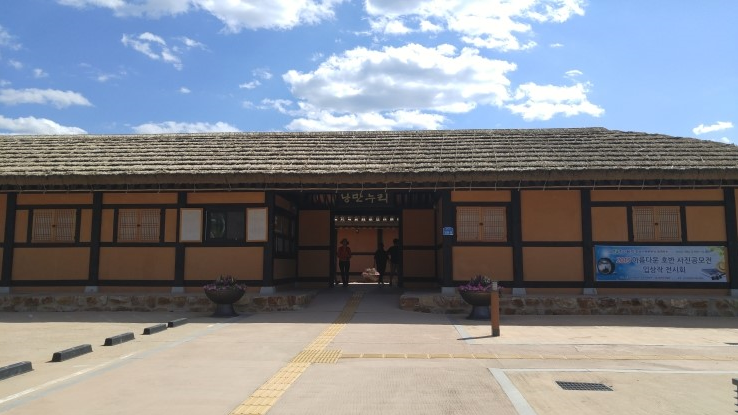 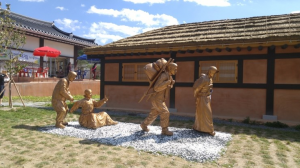 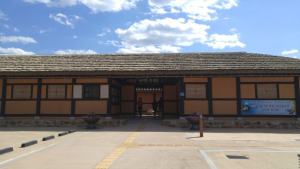 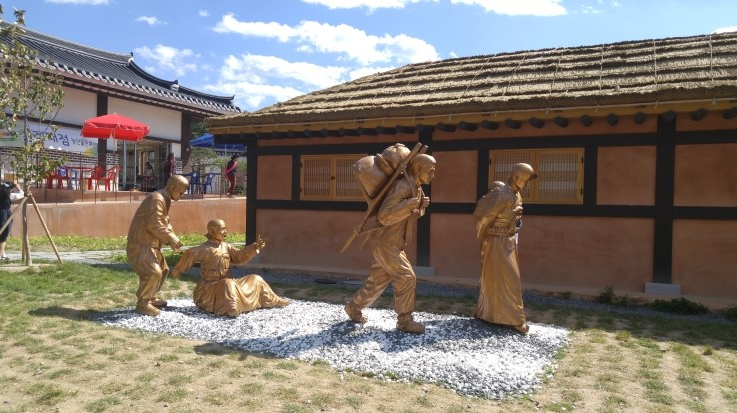 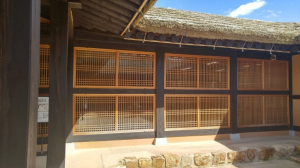 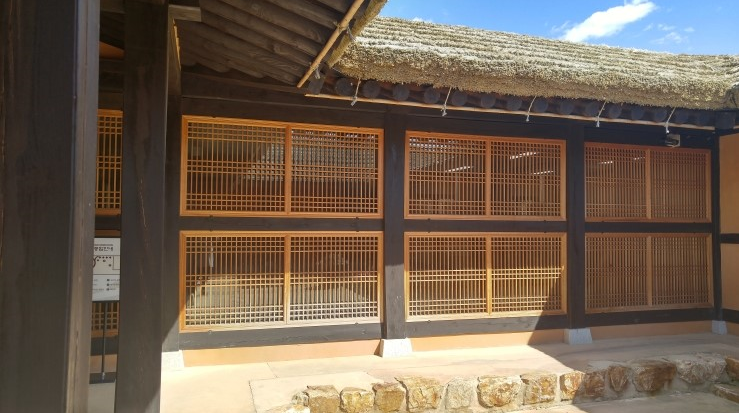 A restoration of his birth house, the Kim Yu-jeong House of Literature is part of an effort to turn the whole village into a literature village, commemorating the novelist. 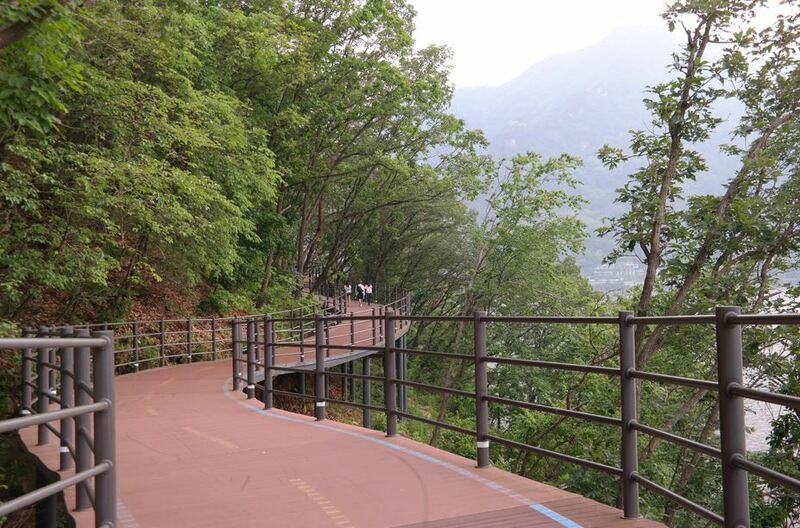 The house has an exhibition hall, a walking path, and a hiking trail. 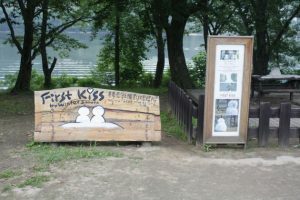 Itinerary Hoban Gymn. 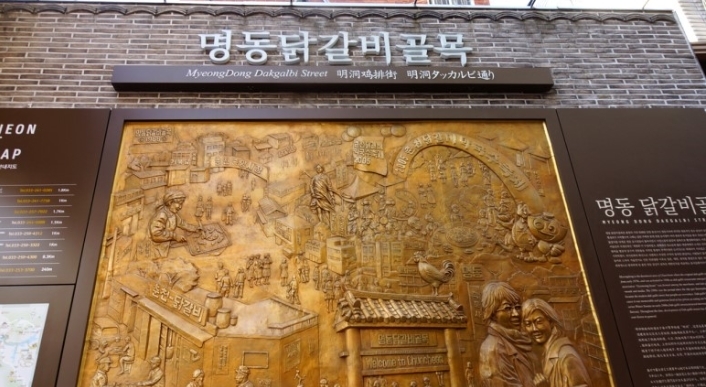 – Cheongpyeongsa Temple – Makkuksu Museum – Myeongdong Street – Hoban Gymn. became more widely known with the opening of Soyang Dam and Waterway in 1973. 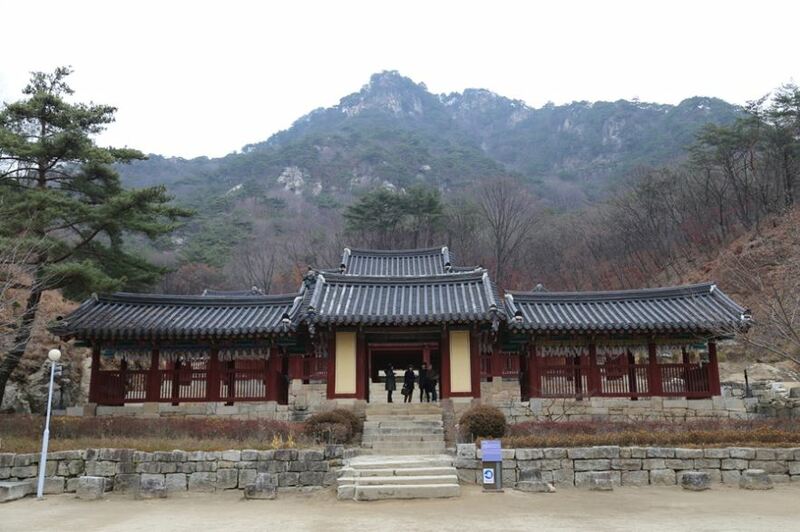 A thirty-minutes walk from the dock, the temple stands on the southern ridge of Obongsan Mountain. 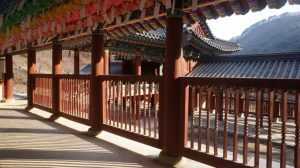 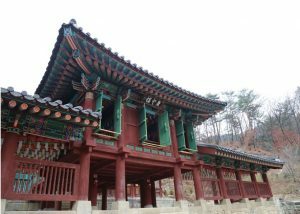 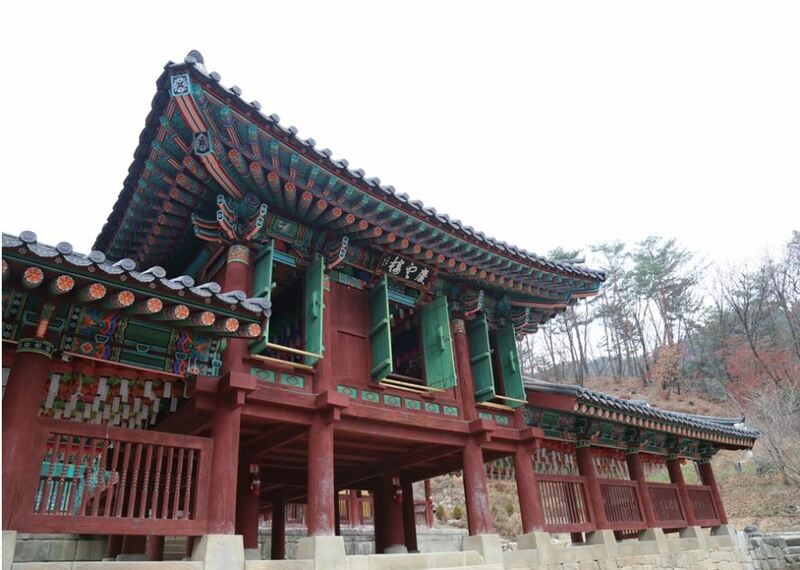 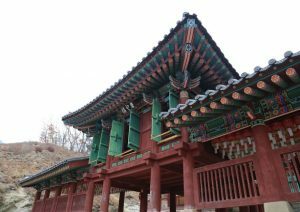 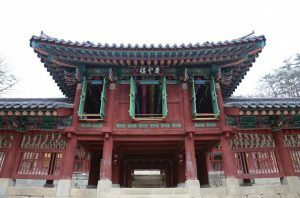 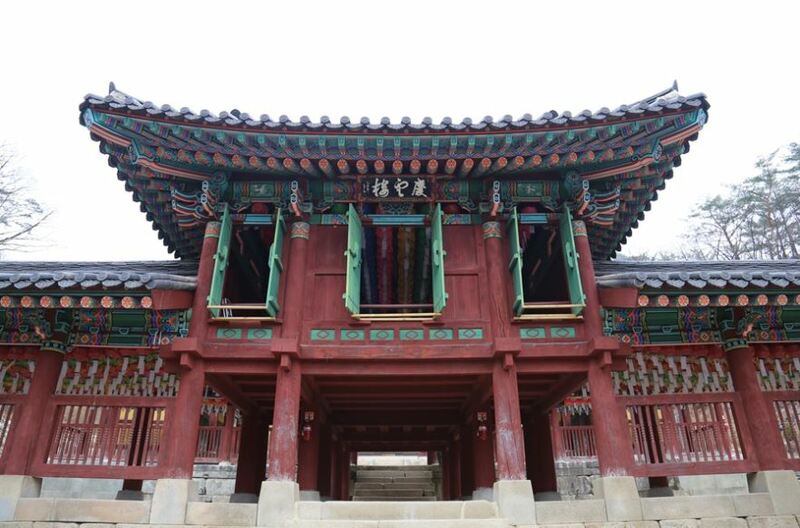 It was first built in 973, during the reign of King Gwangjong (949-975) of the Goryeo Dynasty. It had been closed and opened from time to time, but still remains open today. 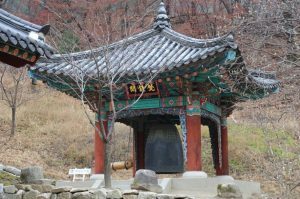 During the Korean War, Gugwangjeon and Saseongjeon of the temple were damaged, but the Cheongpyeongsa Revolving Door (Treasure No.164), which symbolizes the transmigration of Souls, and Geukrakbojeon remains today. Near Cheongpyeongsa Temple is Cheongpyeongsa Valley, which is known for its clean water and Guseong Waterfall, known to make nine different sounds. Built in October 1973, Soyang Dam is Asia’s largest and the world’s fourth largest rock-fill dam. It stands 123m high and 530m long, and can generate 200,000kW/h of electricity. 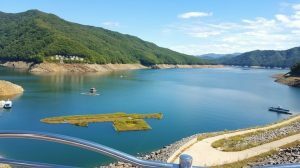 It serves multiple purposes including flood control, hydroelectric power generation, irrigation, and fishing. 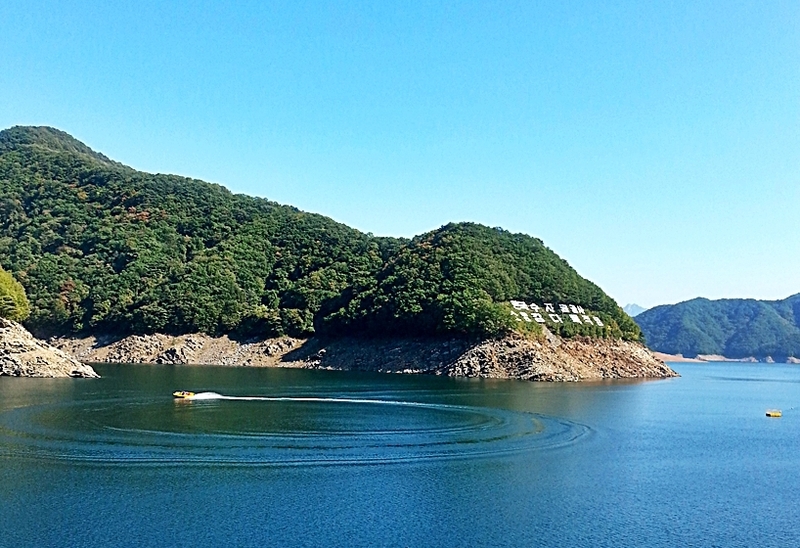 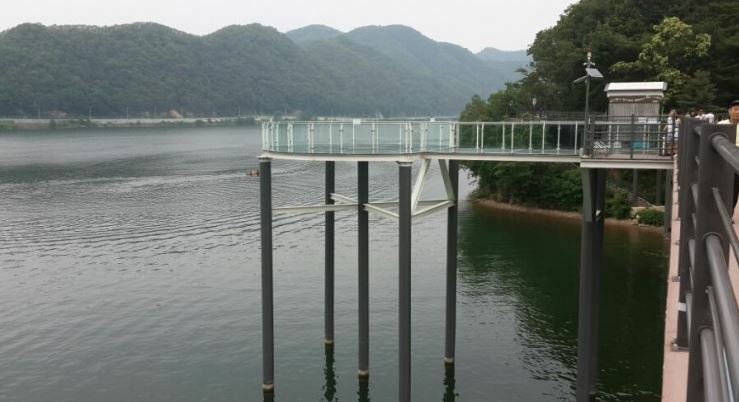 It holds 29 million tons of water, which has become Soyangho Lake, Korea’s largest man-made lake. 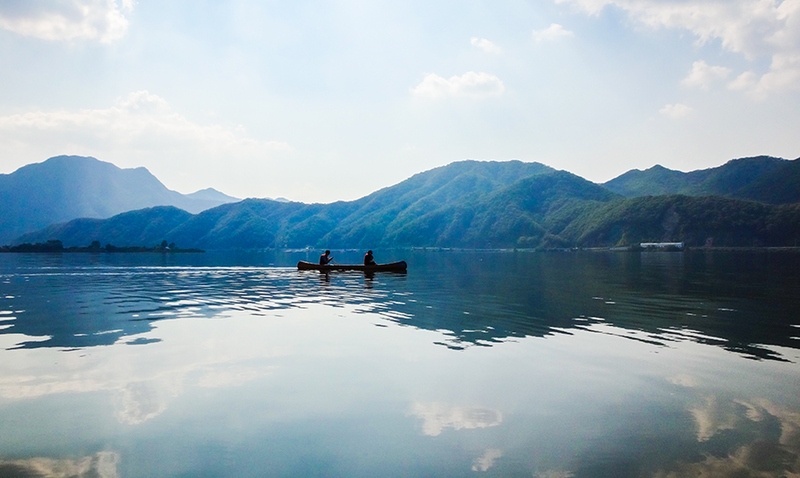 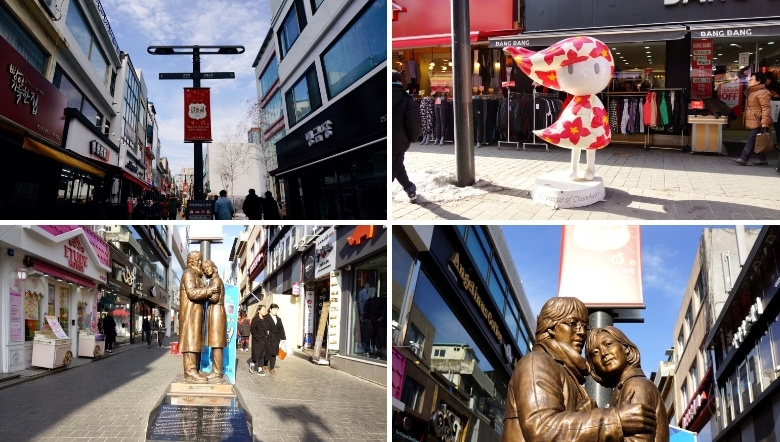 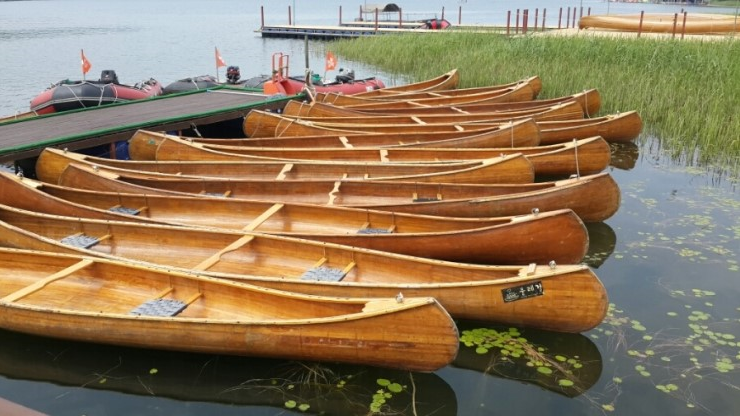 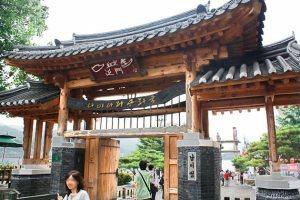 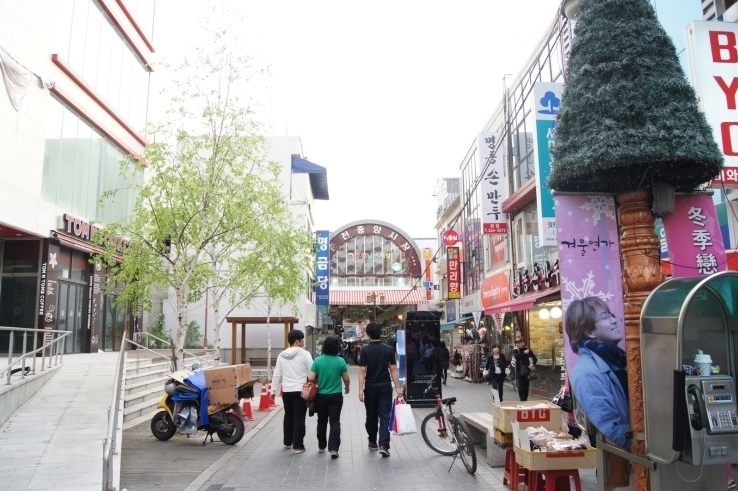 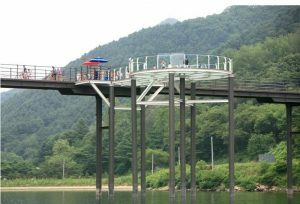 Spanning a large area that borders the Gangwon-do cities and districts of Chuncheon, Hongcheon, Yanggu and Inje, the lake is often referred to as an “inland sea”. Passenger ferries bound for Yanggu and Inje run along the 60㎞-long water route that leads to Seoraksan Mountain. 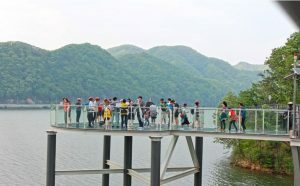 Conditions – private chartered Bus, English Speaking Guide, All Admission, Toll and Parking Fee. Hoban Gymn. 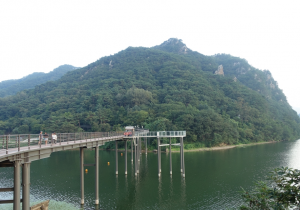 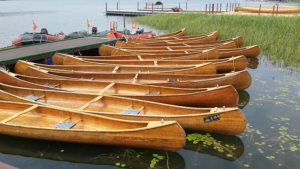 –Uiamho Lake / Training and Canoeing – Mulle-gil Sky Walking – Hoban Gymn. 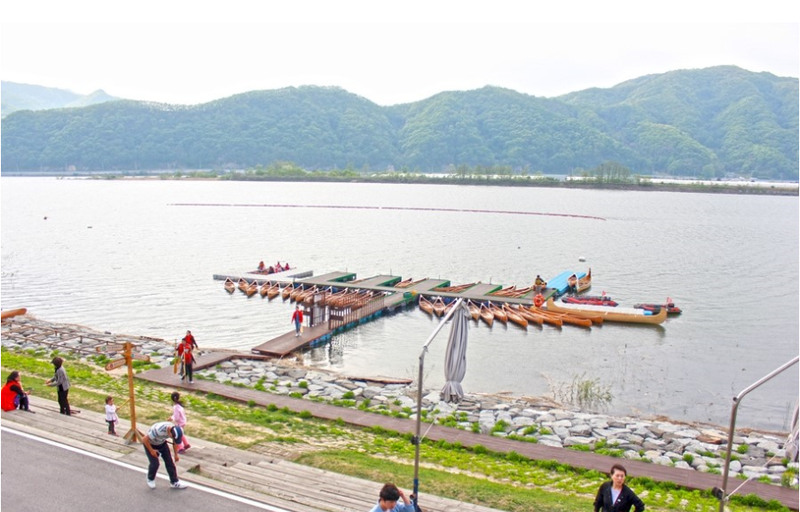 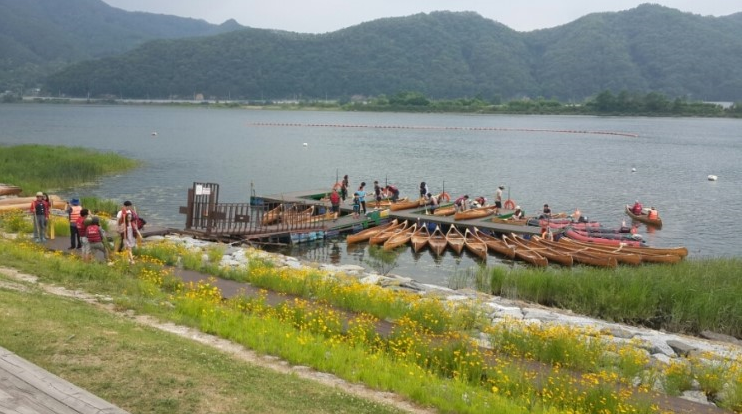 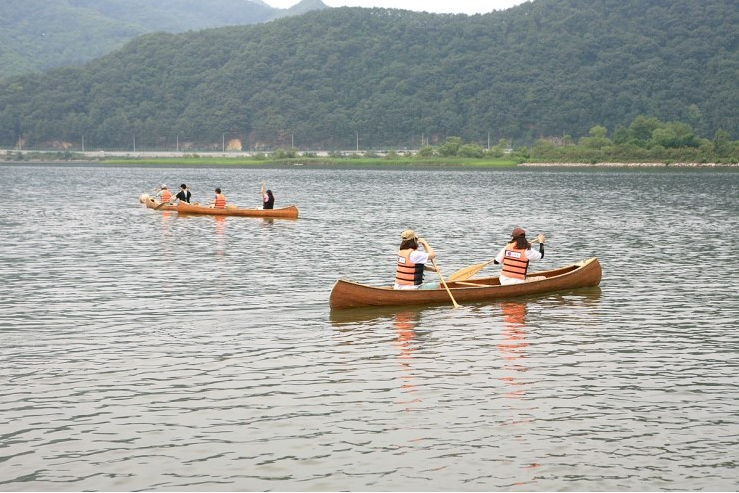 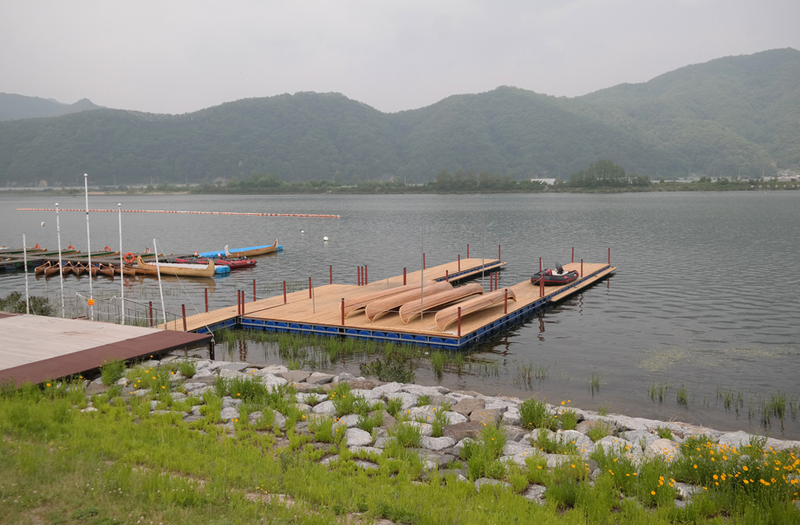 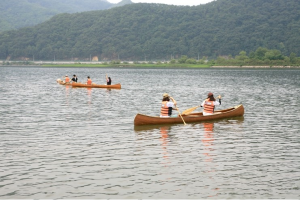 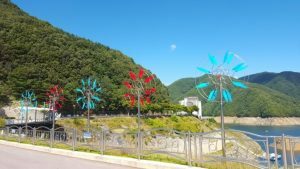 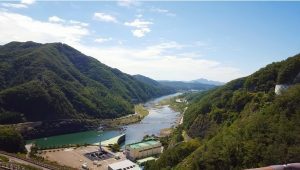 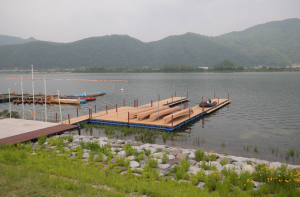 Description: The Chuncheon Mulle-gil is a great place to enjoy water sports like canoeing and yachting on a beautiful lake and river. 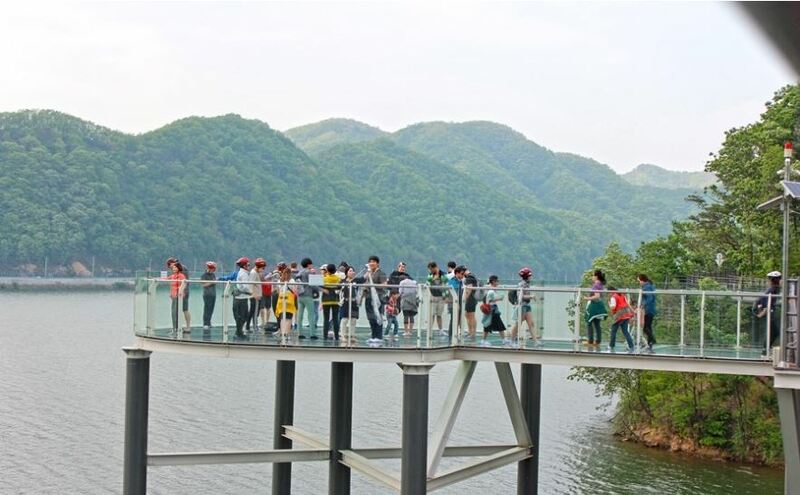 This eco-tourism destination offers visitors a chance to surround themselves in an enchanting natural atmosphere and an opportunity to journey into nature through a refreshing outdoor activity. 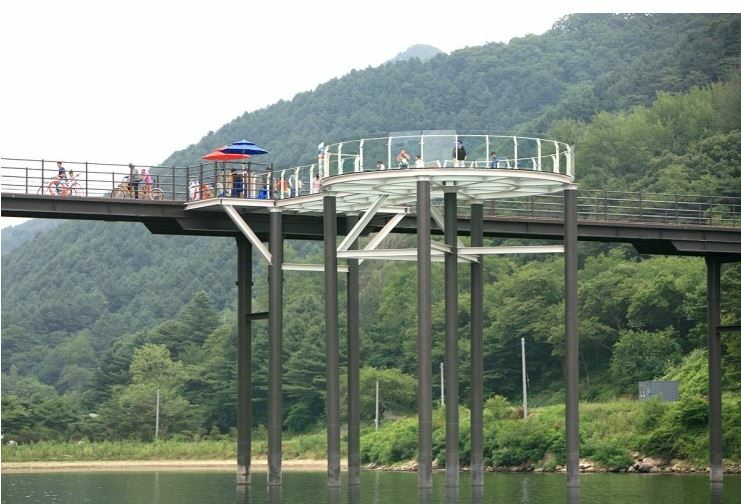 – Visitors must put on shoe covers before entering the skywalk. 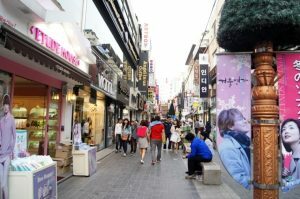 In addition, shoes with high heels must be changed for slippers. – Hiking sticks are prohibited to avoid damaging the glass. – Persons needing a wheelchair must use the designated wheelchair prepared in the management office.